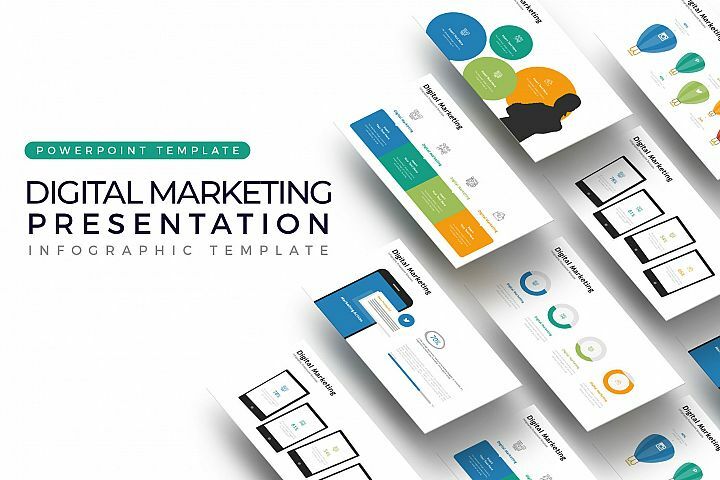 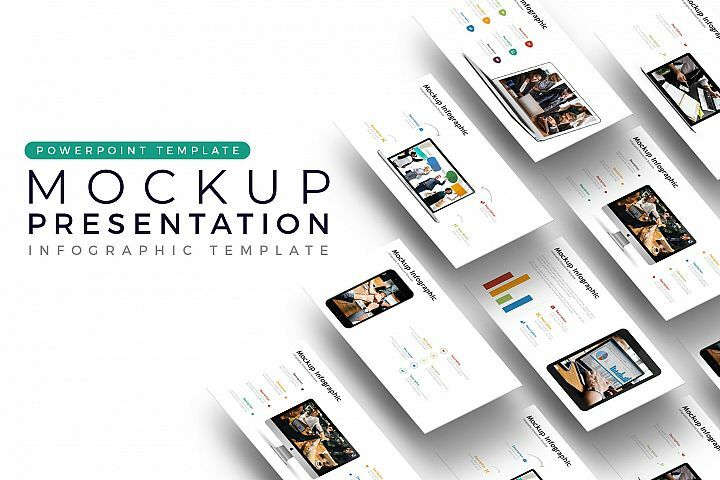 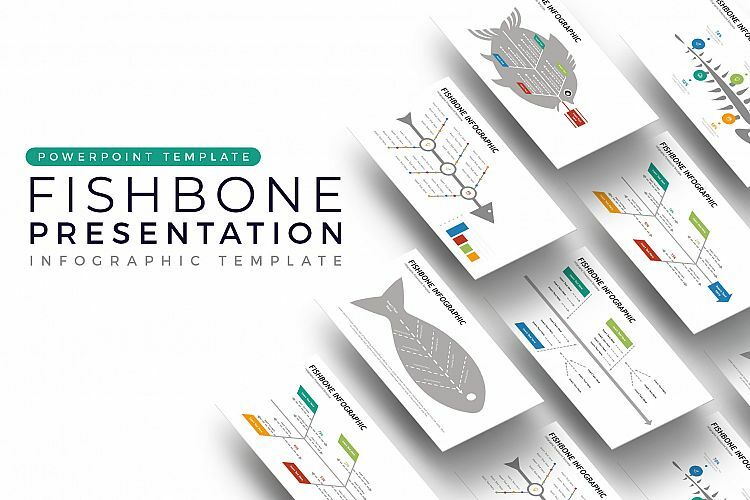 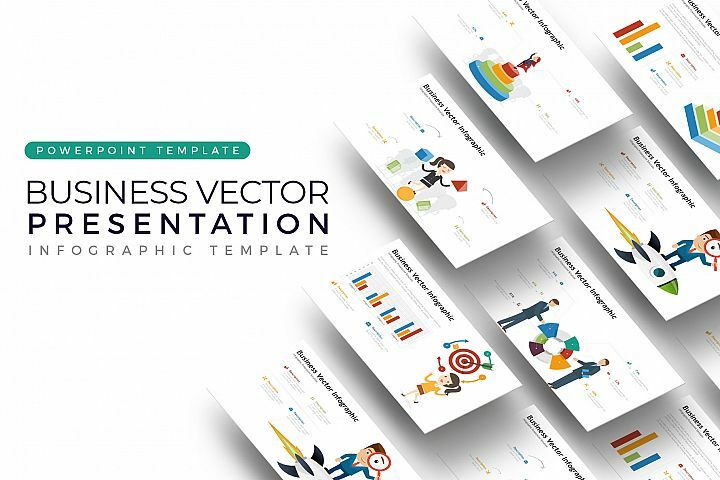 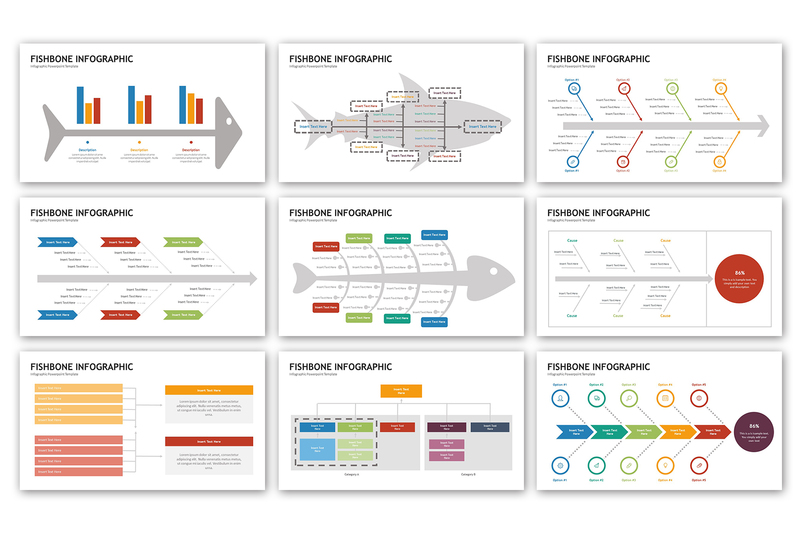 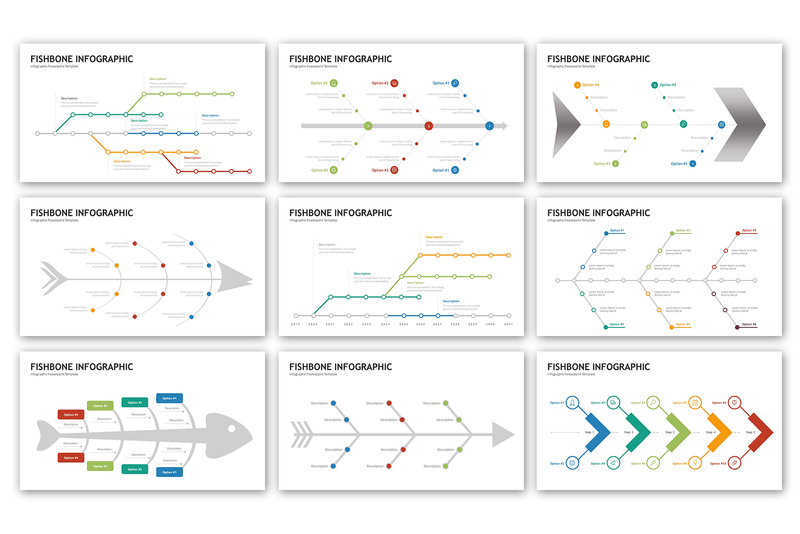 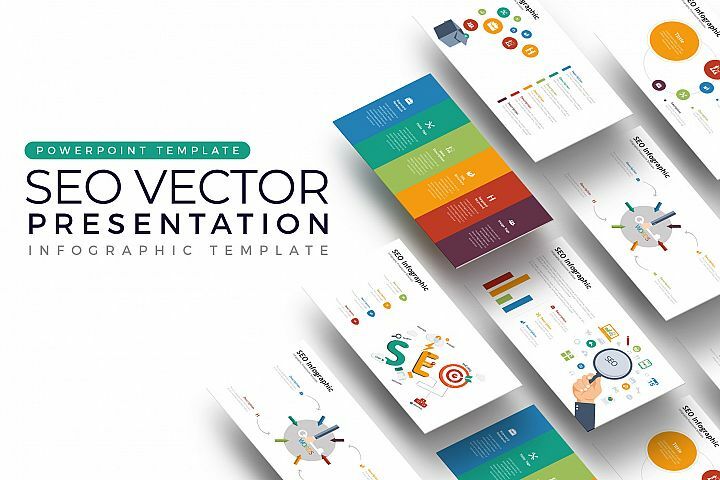 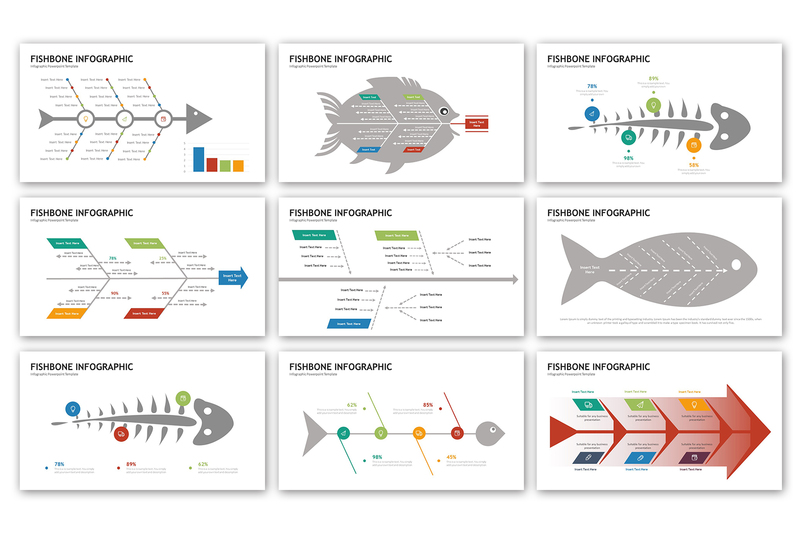 Fishbone Presentation - Infographic Template is a powerpoint template designed specifically to make your piece illustration of your presentation more classy and professional. 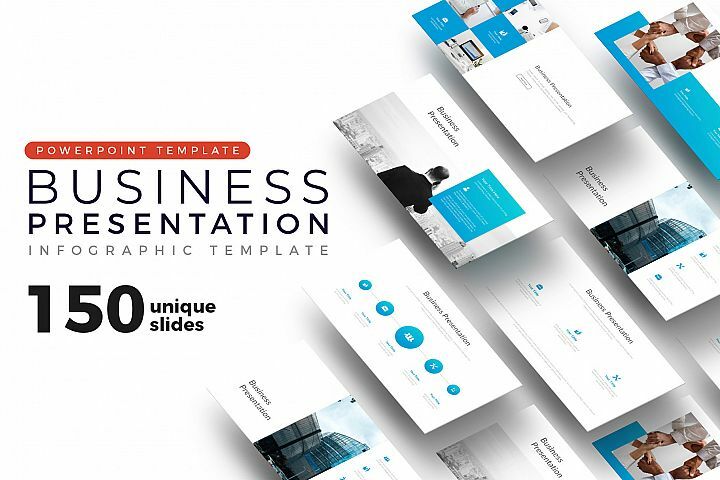 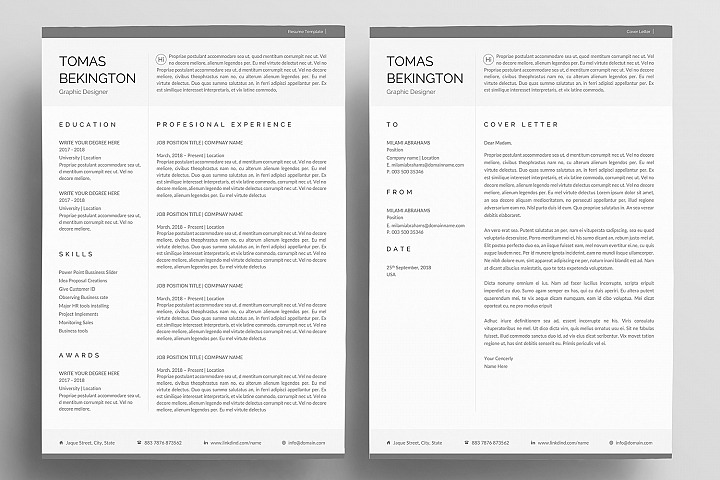 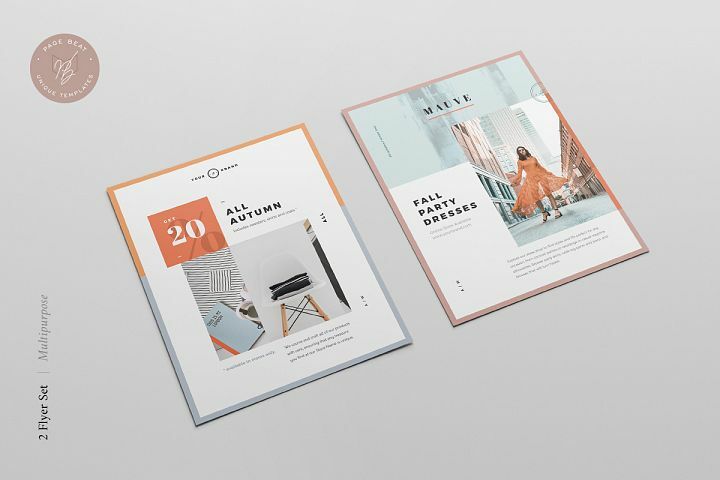 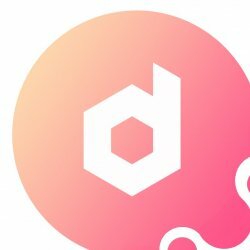 Each slide, each unique element has been integrated into the design so that whenever you switch between slides, the users never lose their attentive focus. 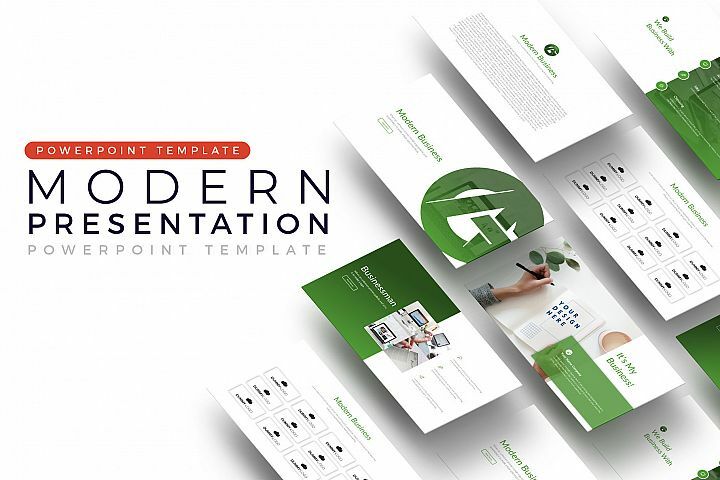 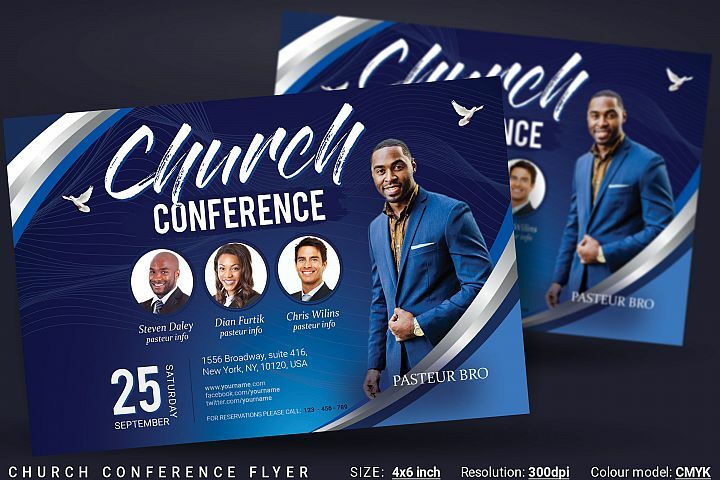 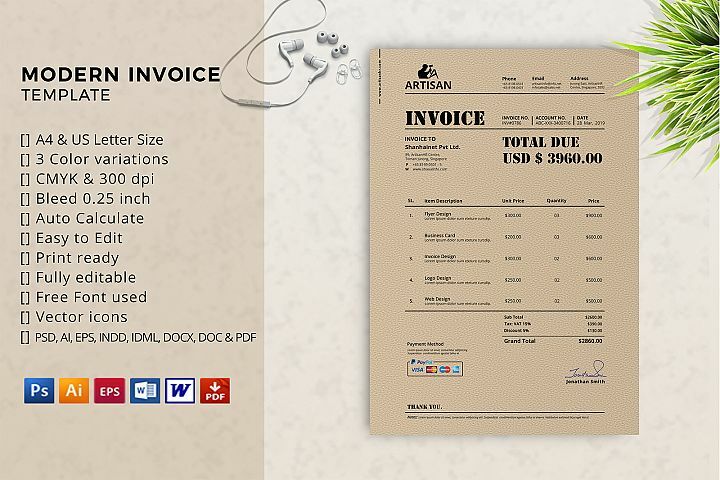 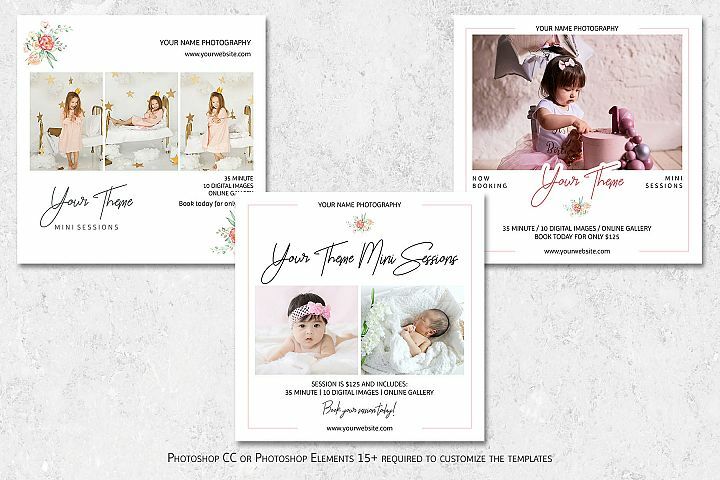 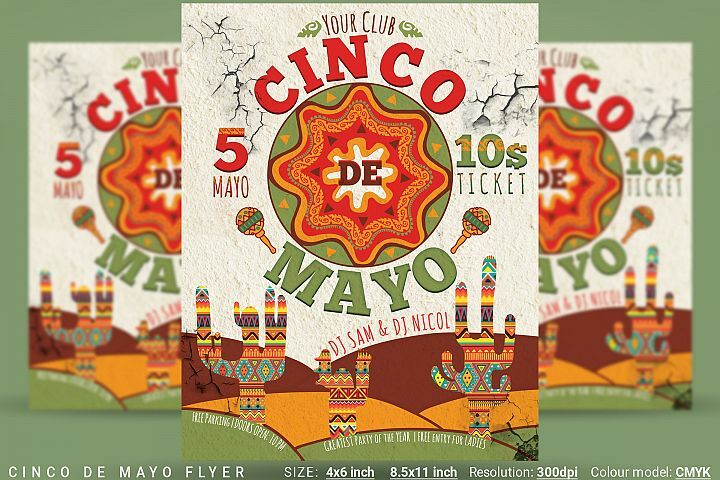 Very easy to use using powerpoint/keynote features only..